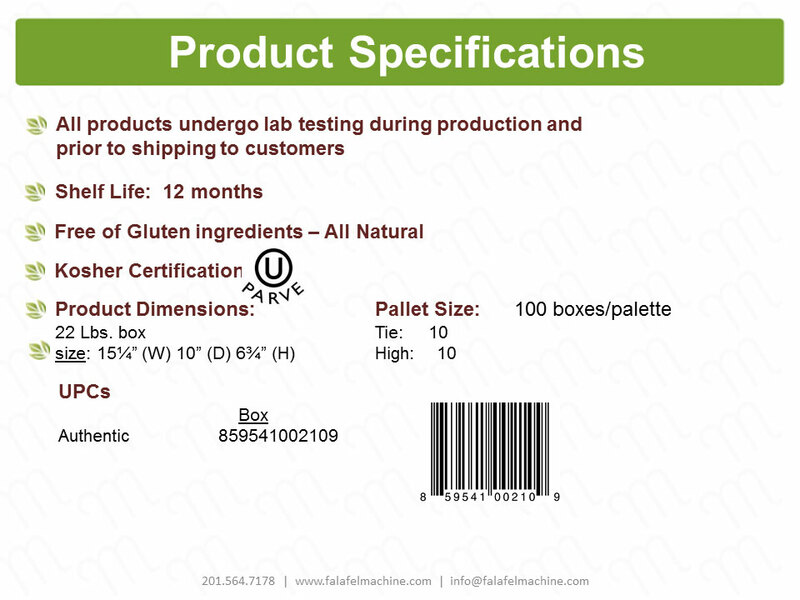 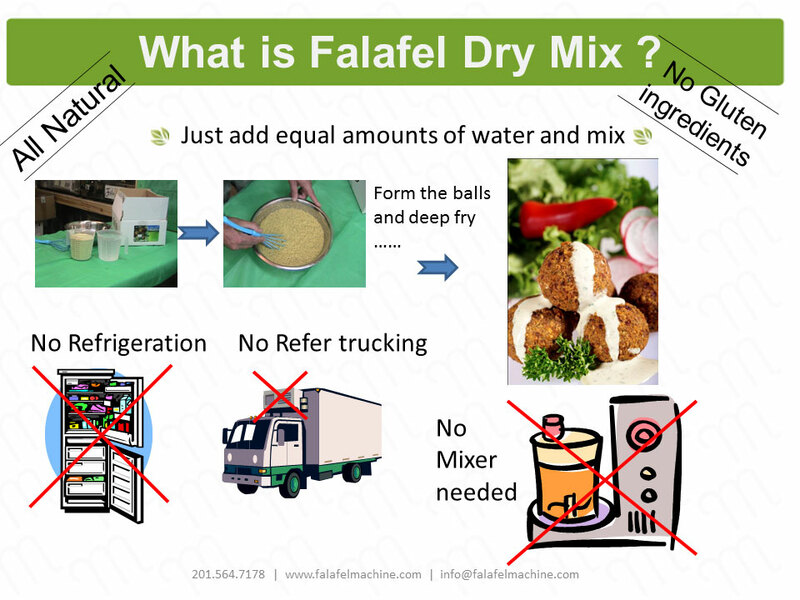 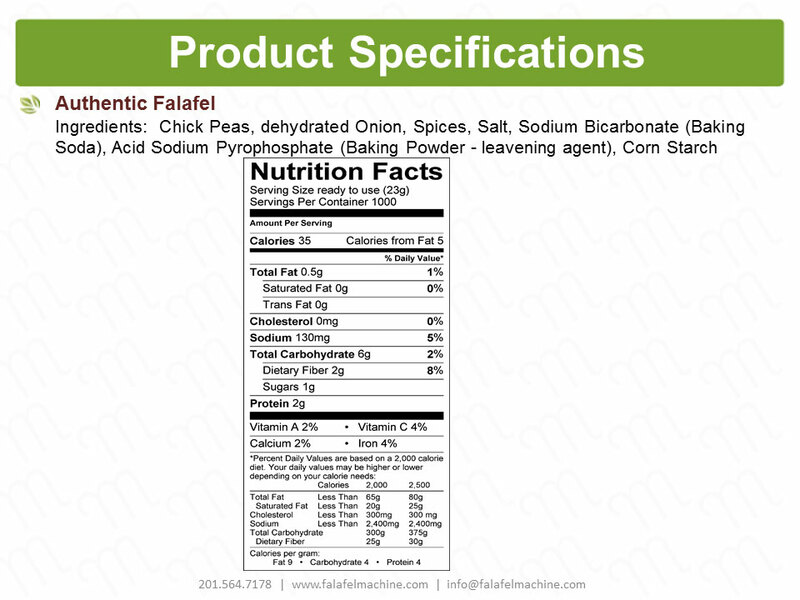 Our falafel mix absorbs the least oil content of all falafels thanks to the process of moisture evaporation during frying, thus blocking oil from penetrating the ball. 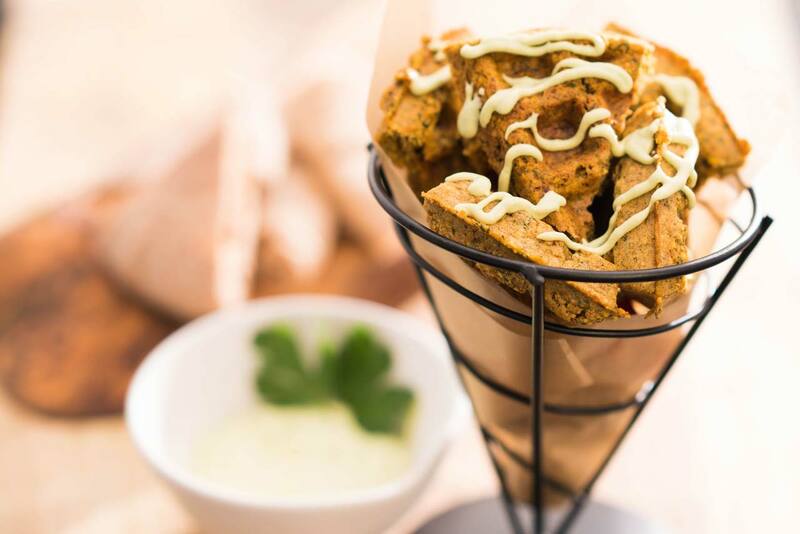 The falafel ball comes out of the fryer with a thin fried shell, leaving the inside moist and oil free. 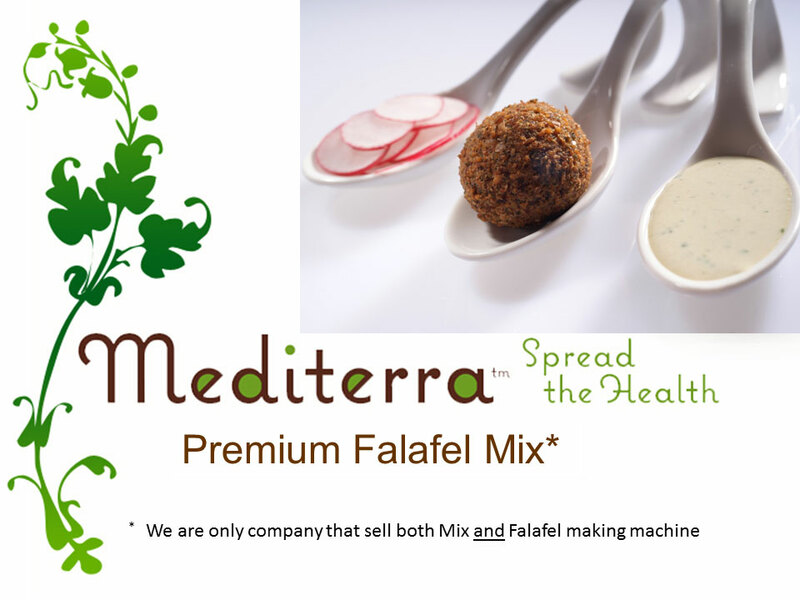 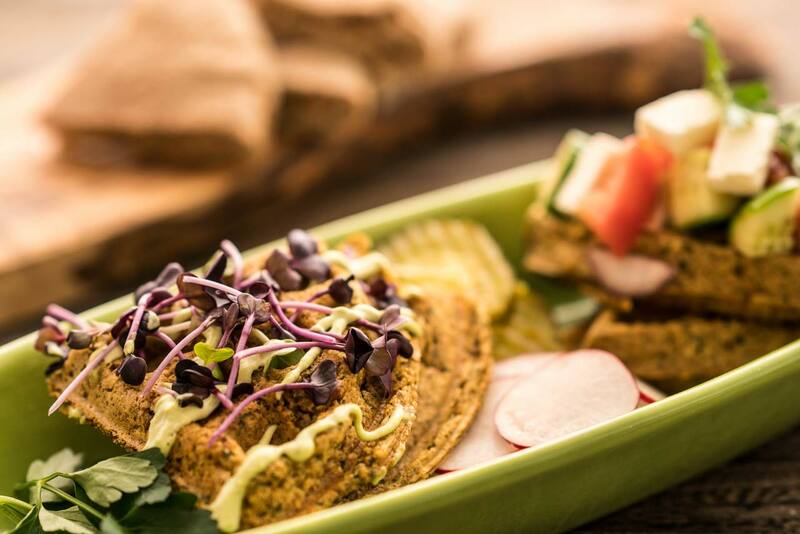 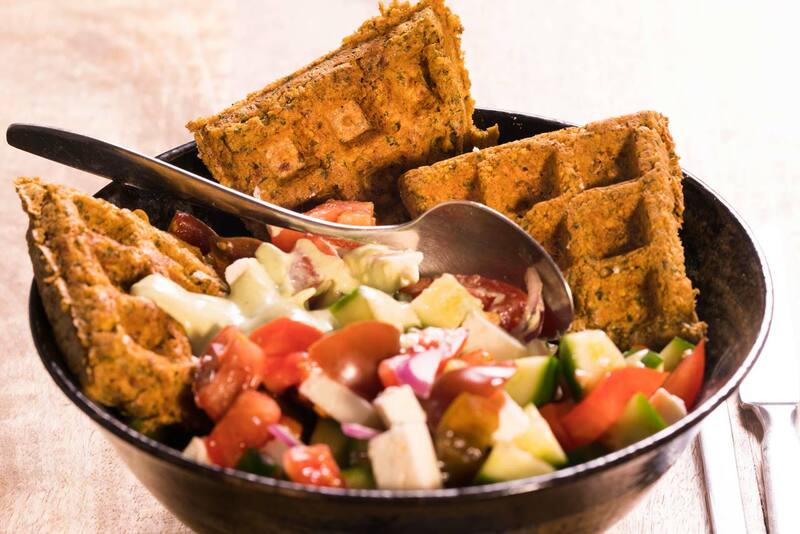 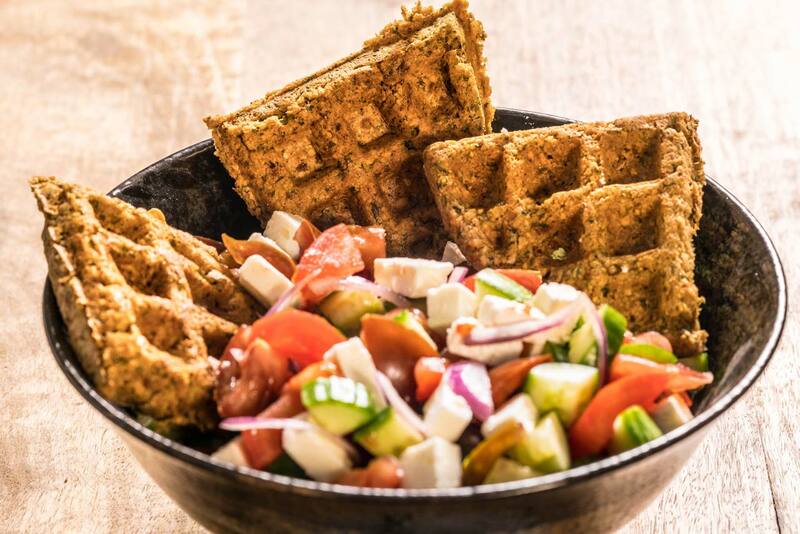 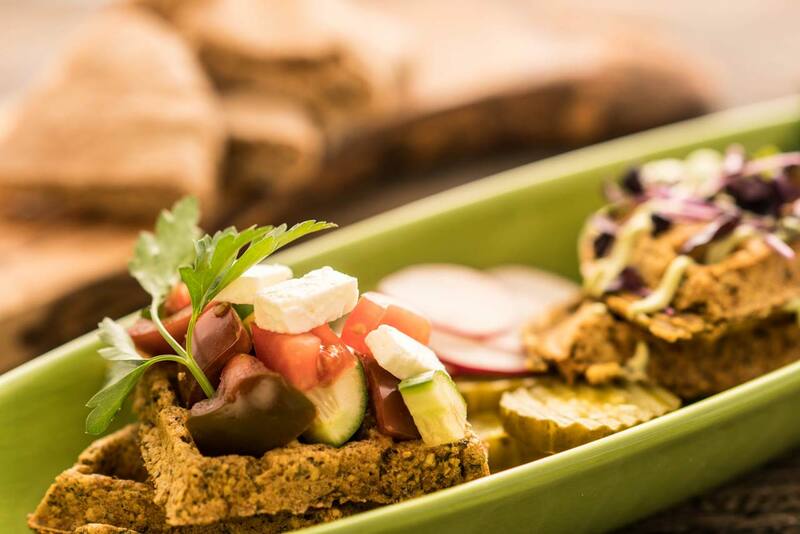 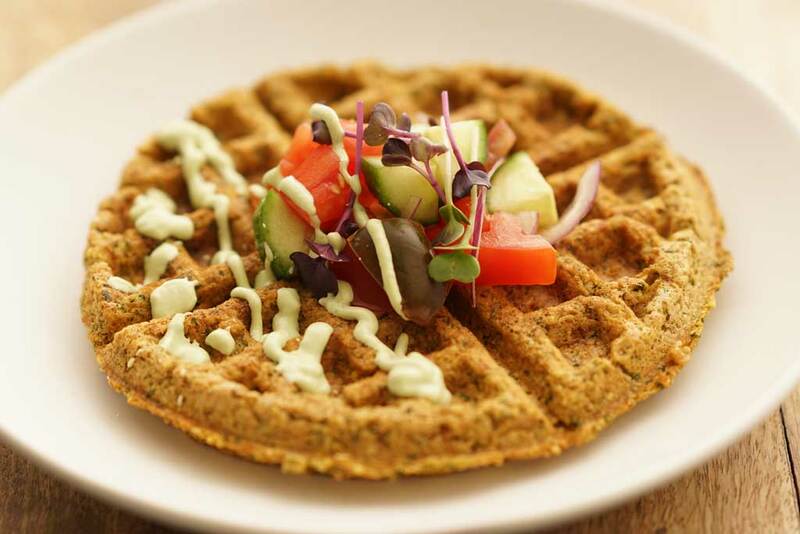 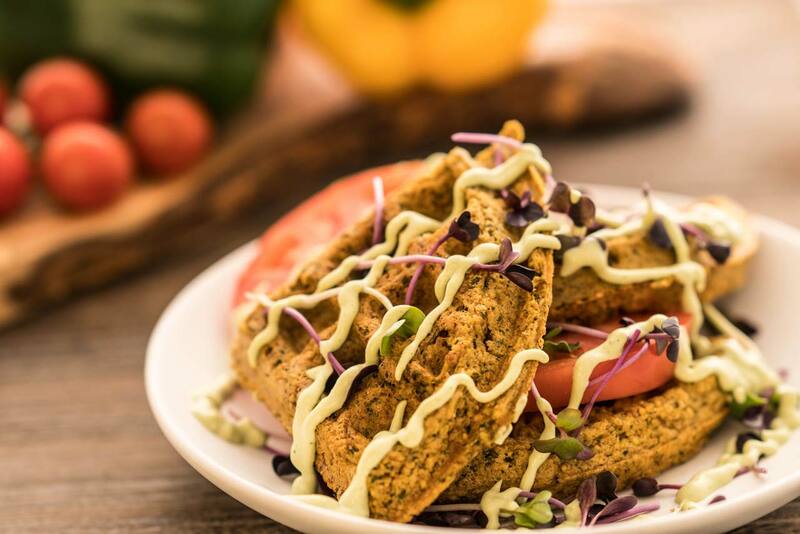 Restaurant owners have switched from making their own falafel to using our product! 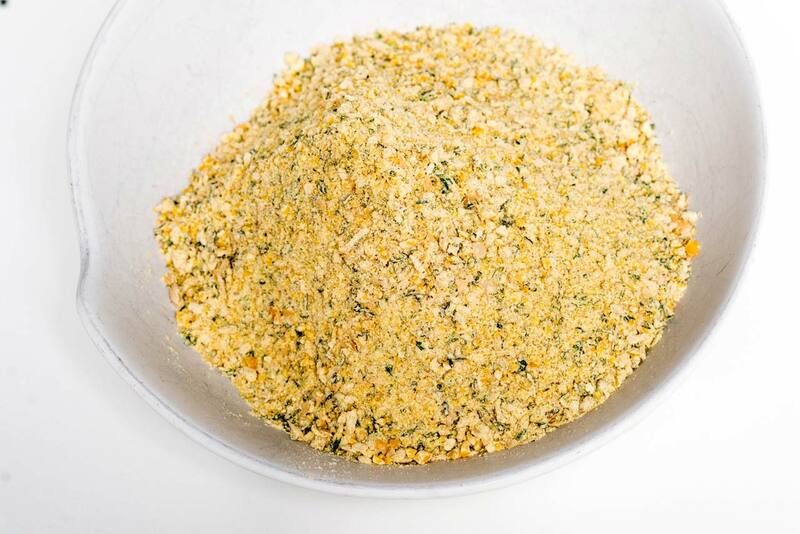 Caterers that used another falafel mix, decided to start using our premium mix! 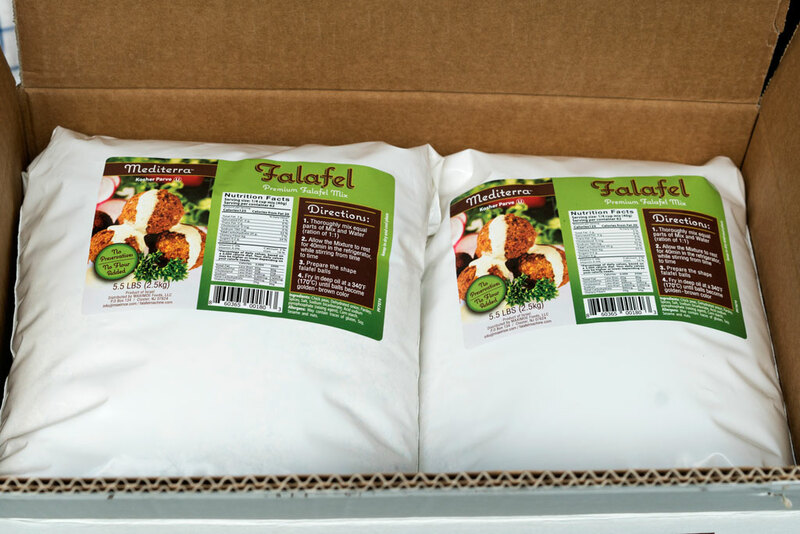 Our falafel absorbs the least amount of oil of all falafels thanks to the process of moisture evaporation during frying, thus blocking oil from penetrating the ball. 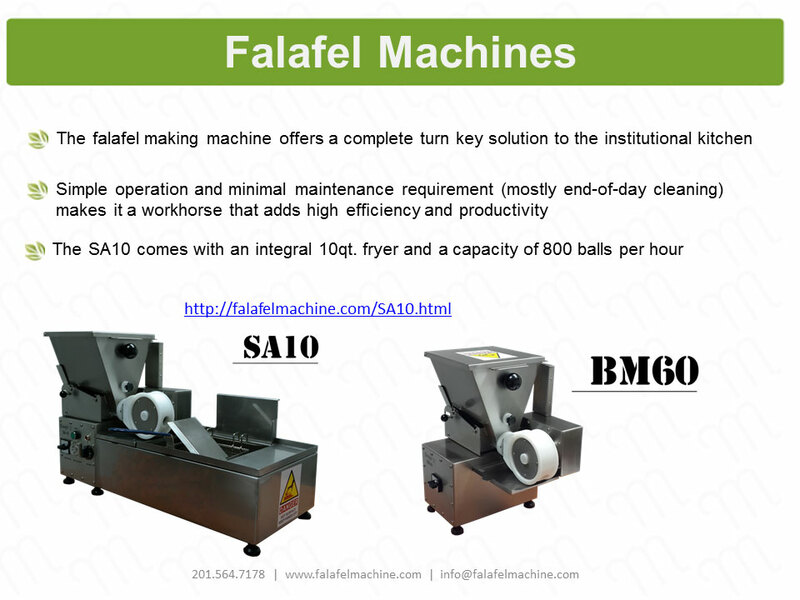 The falafel ball comes out of the fryer with a thin fried shell leaving the inside moist and oil free. 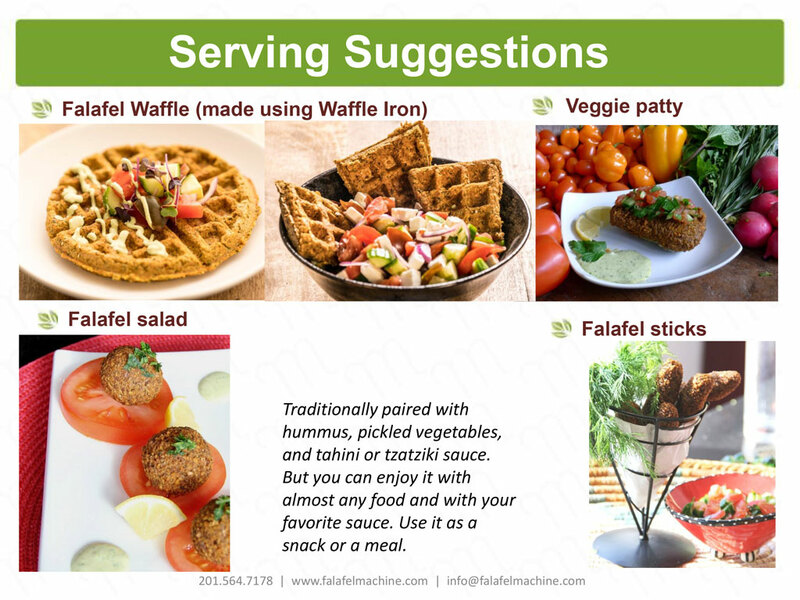 Our falafel is the easiest to make and will have the same flavor and texture between multiple locations. 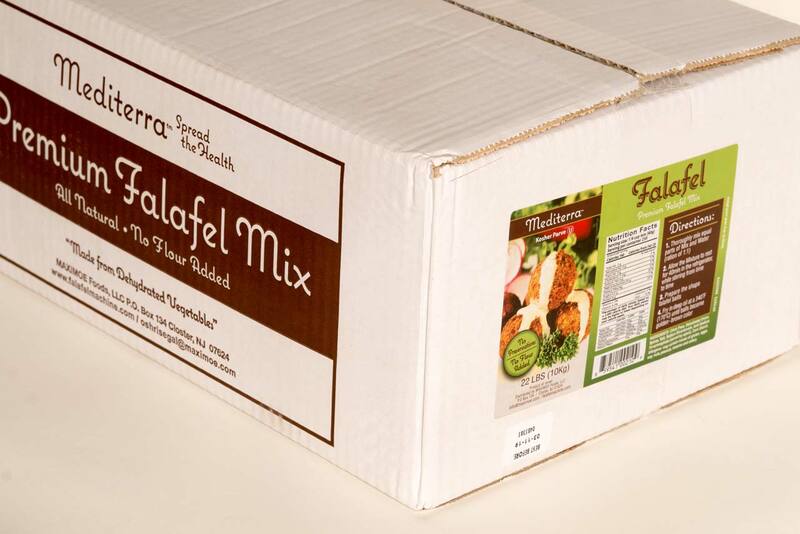 Our falafel product is the perfect choice for café/restaurant locations as small as 250 sq.ft.